Aquabiome is designed for ponds and water gardens. 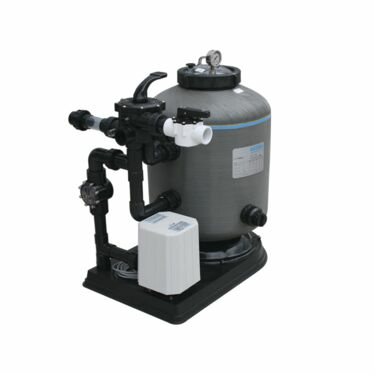 It provides mechanical and biological filtration in a single housing. Hydraulically efficient filter design, balanced slotted laterals to maximize water flow and filtration. Corrosion resistant and UV stabilised for outdoor installation. Air assisted hydraulic backwash, saving time and water. Aquabiome fibreglass filters embody the latest in fibreglass winding technology.